Do you know how clean the air is inside your home or business? 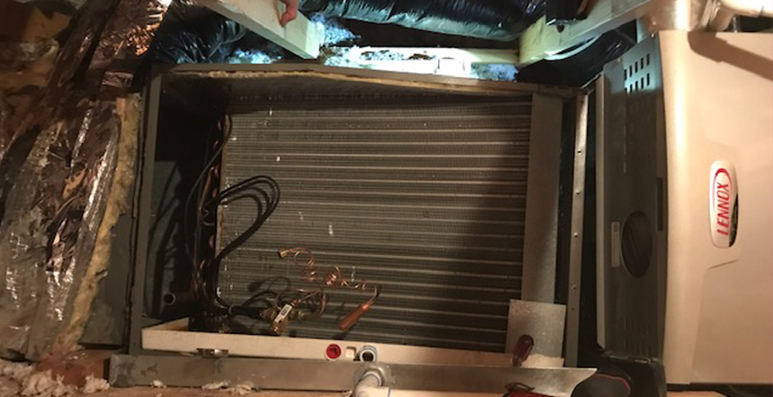 Without regular indoor air quality services and HVAC maintenance, your system may be recycling dirty air filled with pollen, bacteria, mold, pet dander, dust, and more. These can cause minor or serious health problems if no quick action is taken. Keep the air in your residential or commercial property clean with A-Zion Mechanical’s air quality services! A-Zion Mechanical will tailor our indoor air quality services to the needs of your home or commercial property. Whether that means installing an attic fan above your garage for improved air circulation or replacing heating and cooling system air filters, call us to make the air you breathe better for your health. Available in St. George and all of Southern Utah!